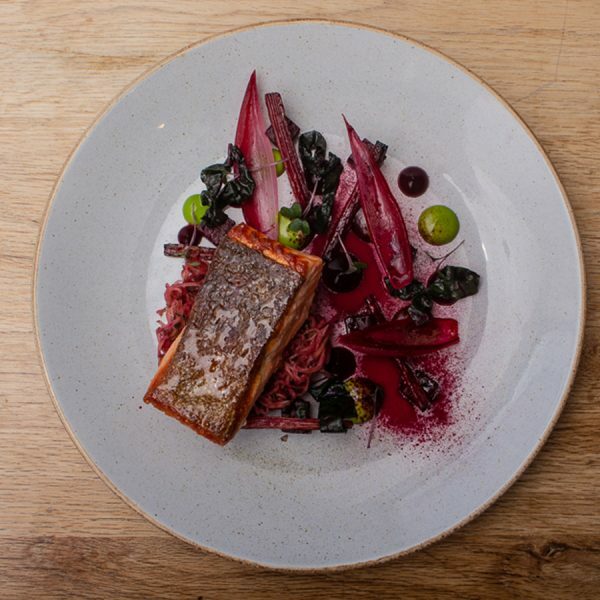 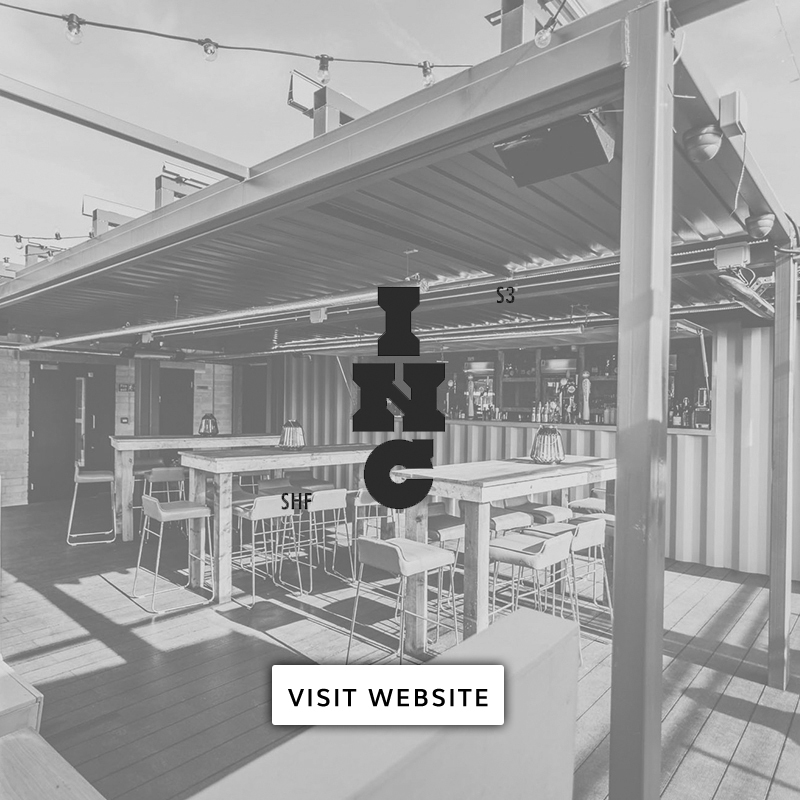 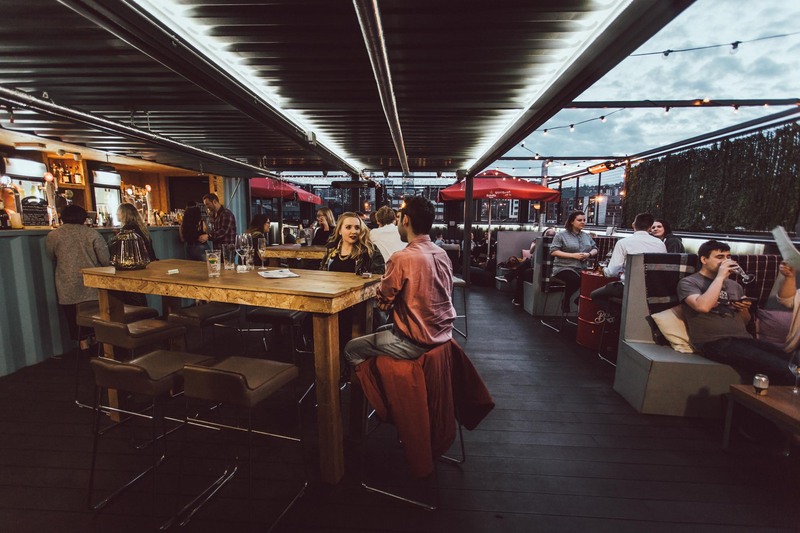 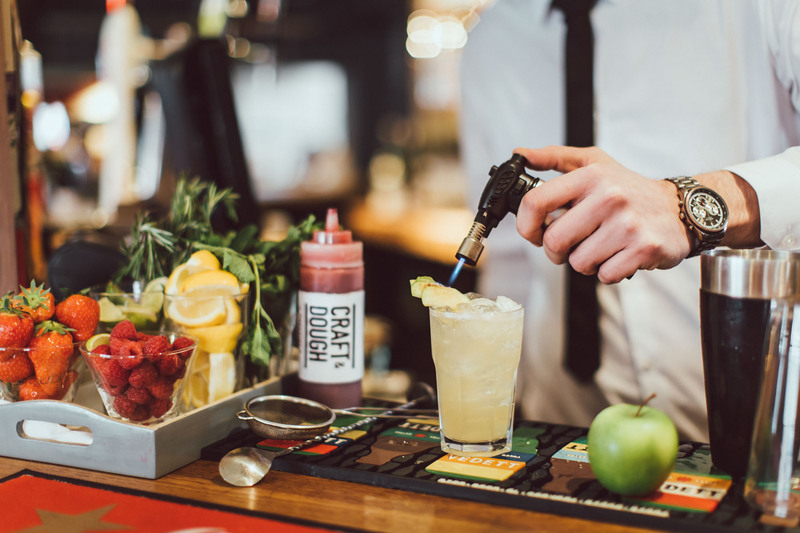 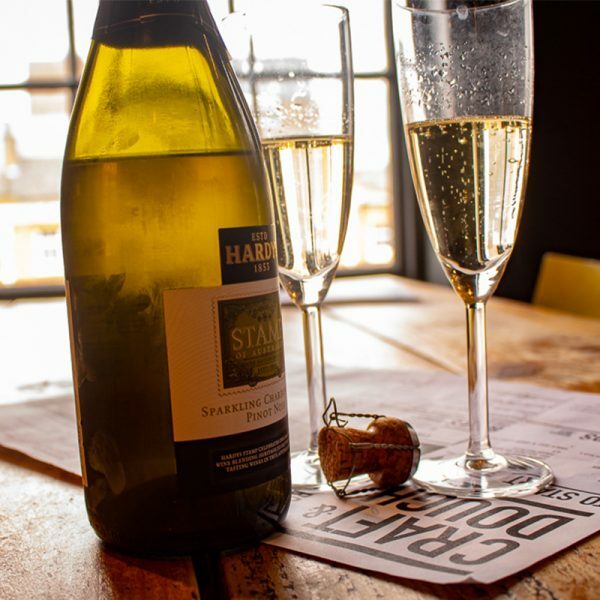 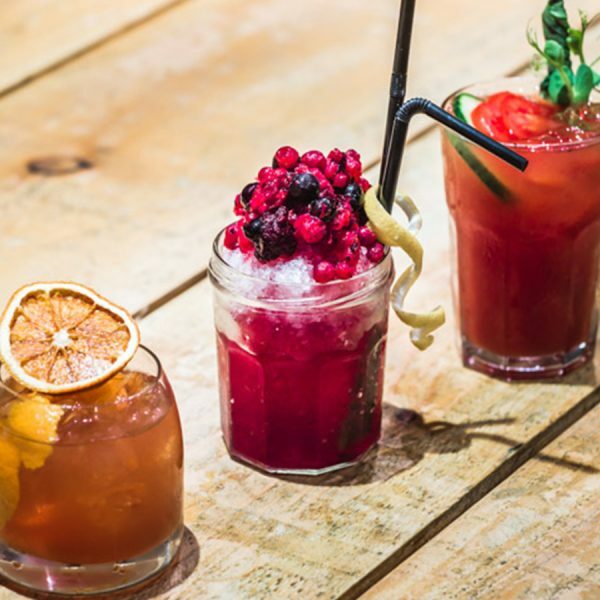 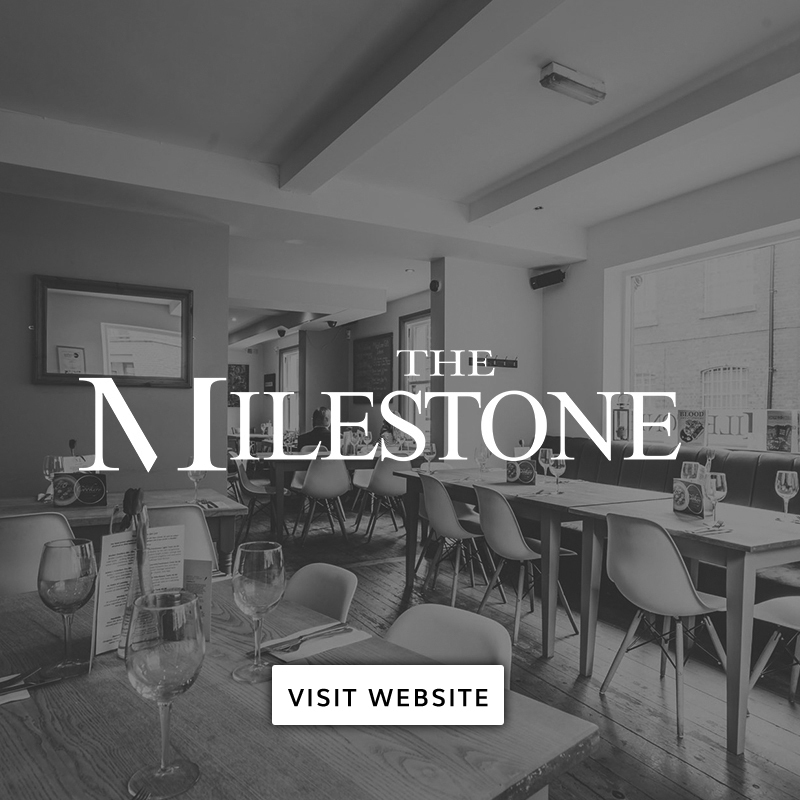 The Milestone Group | Sheffield is our home with a diverse selection of venues across the city offering everything from a meal out, cookery schools, private parties & venue hire, craft beer, pizza, rooftop drinking, cocktail Masterclasses, the biggest food hall in the north and more. 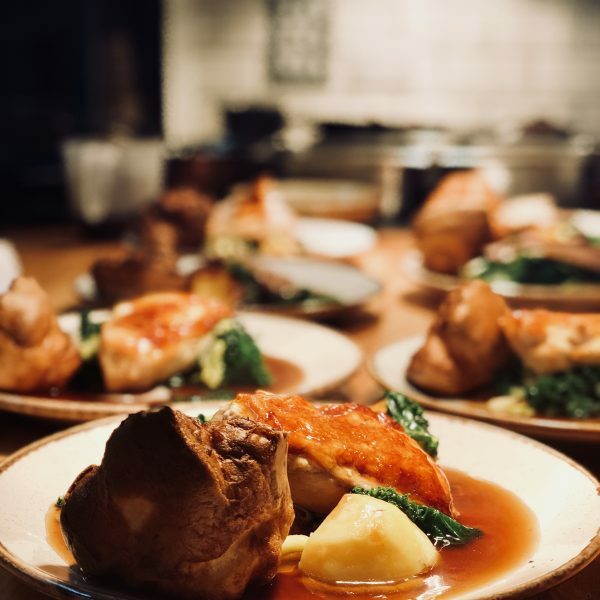 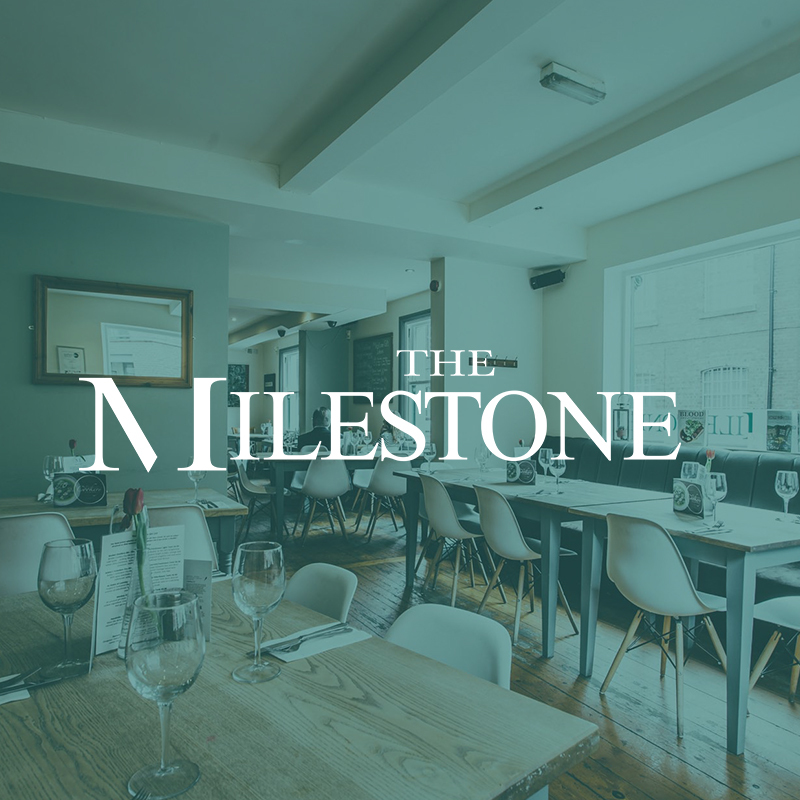 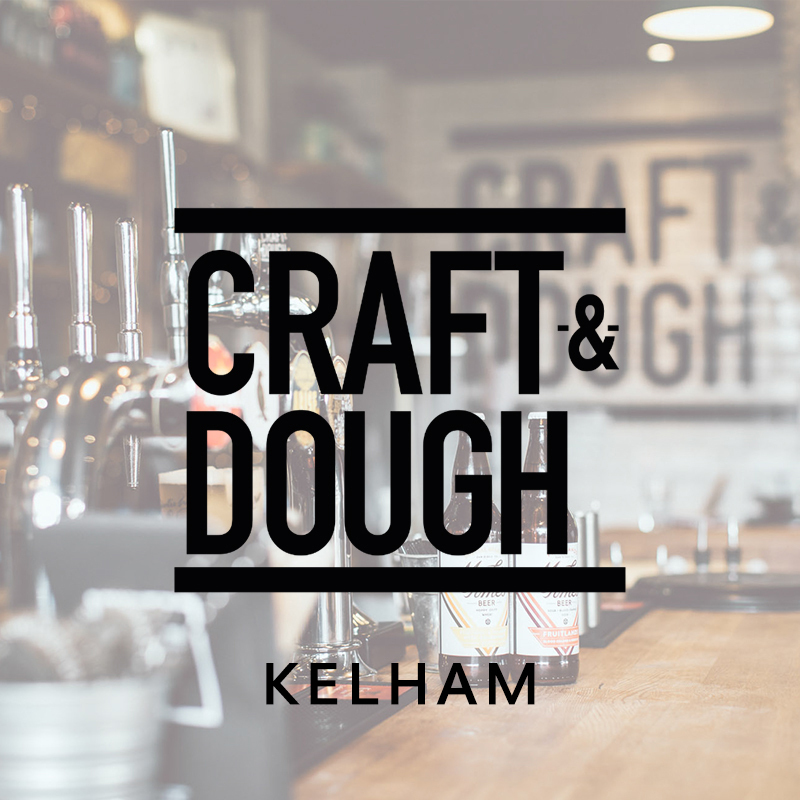 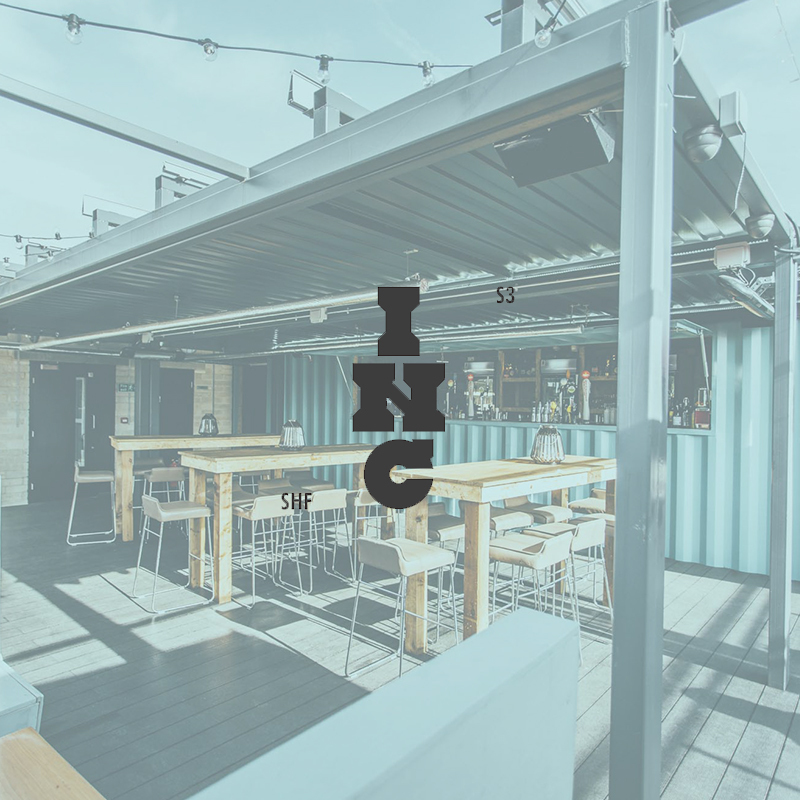 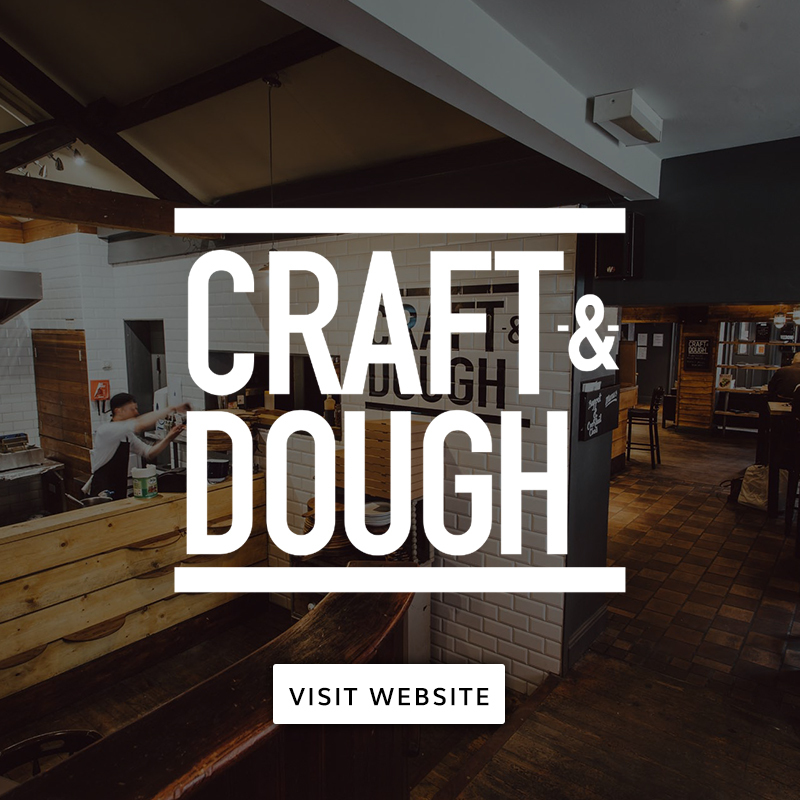 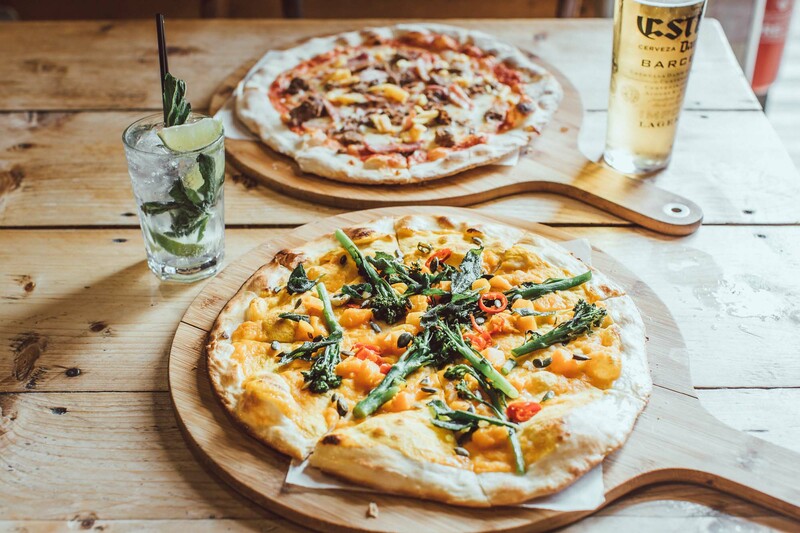 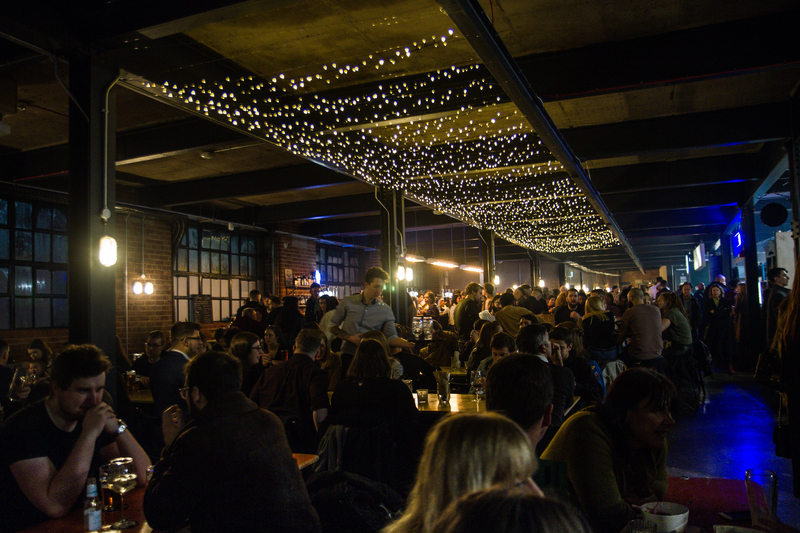 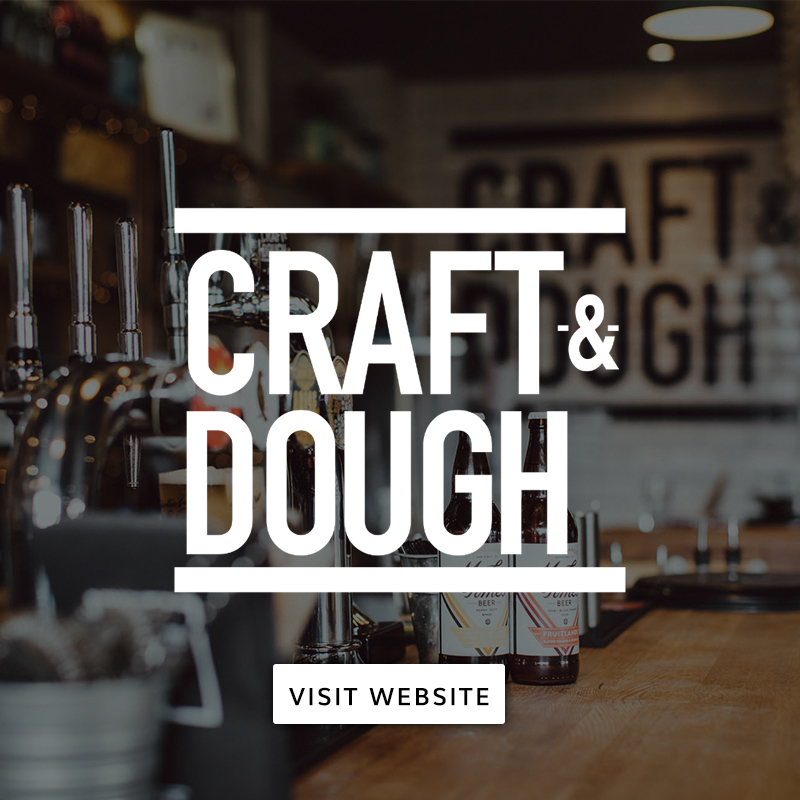 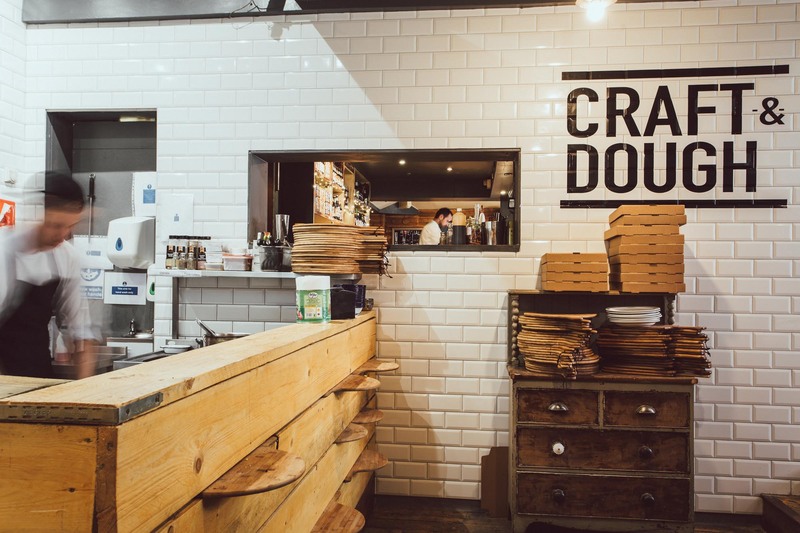 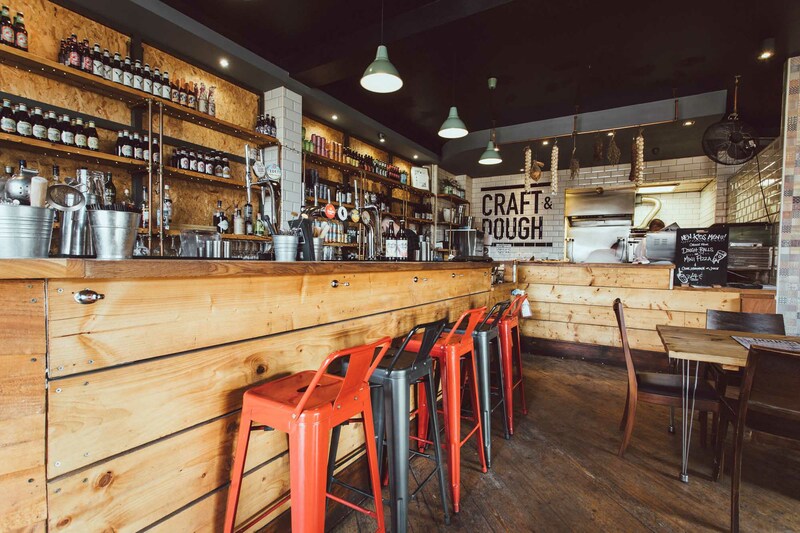 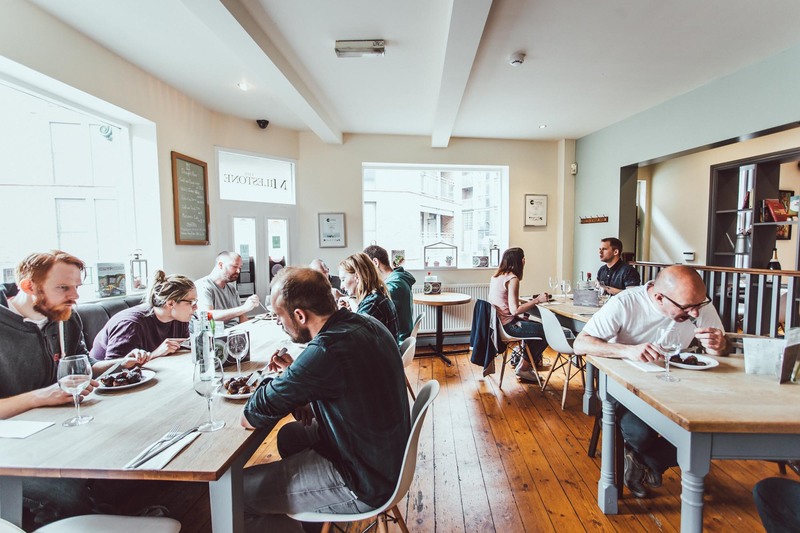 The Milestone Group is at the forefront of the food & drink scene in Sheffield, with our flagship gastropub in historic Kelham Island, two fabulous craft beer & pizza restaurants, Sheffield’s first rooftop bar and our amazing foodhall in a converted cutlery factory. 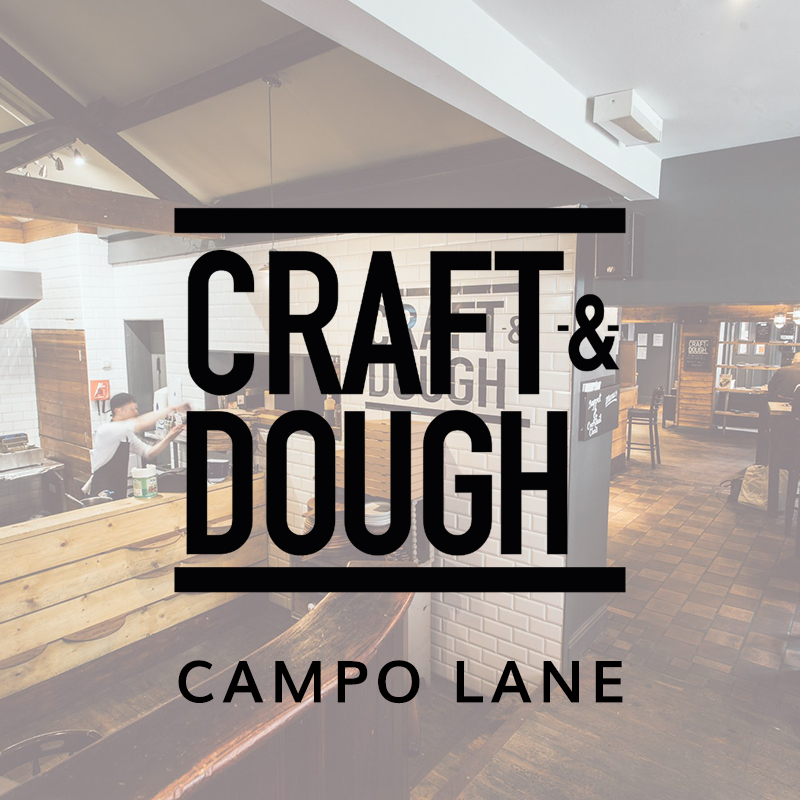 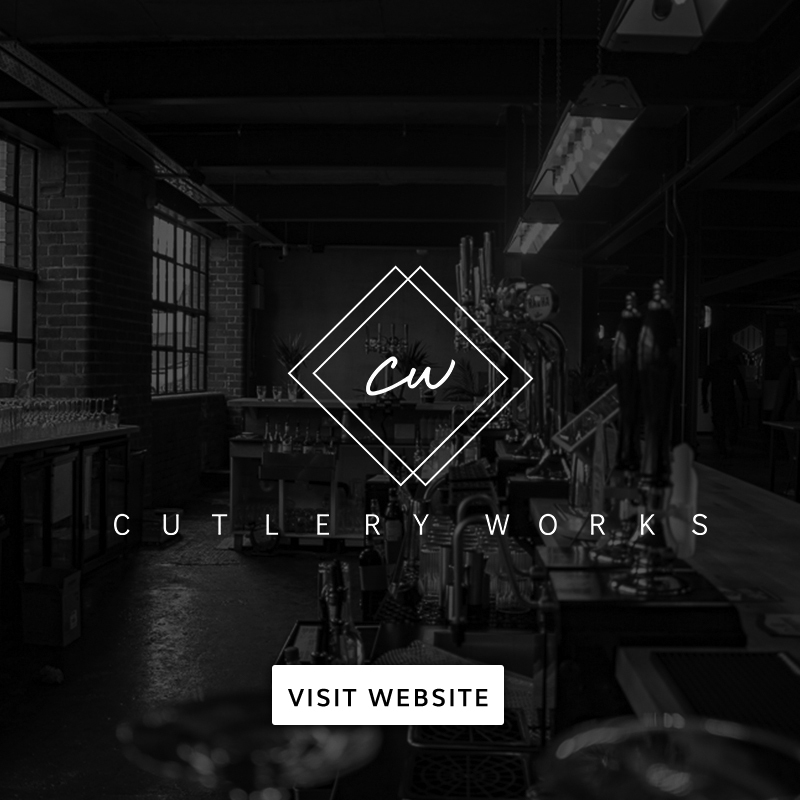 We believe in offering a true “hospitality” experience and have a full calendar of cookery schools, pizza making & cocktail classes. 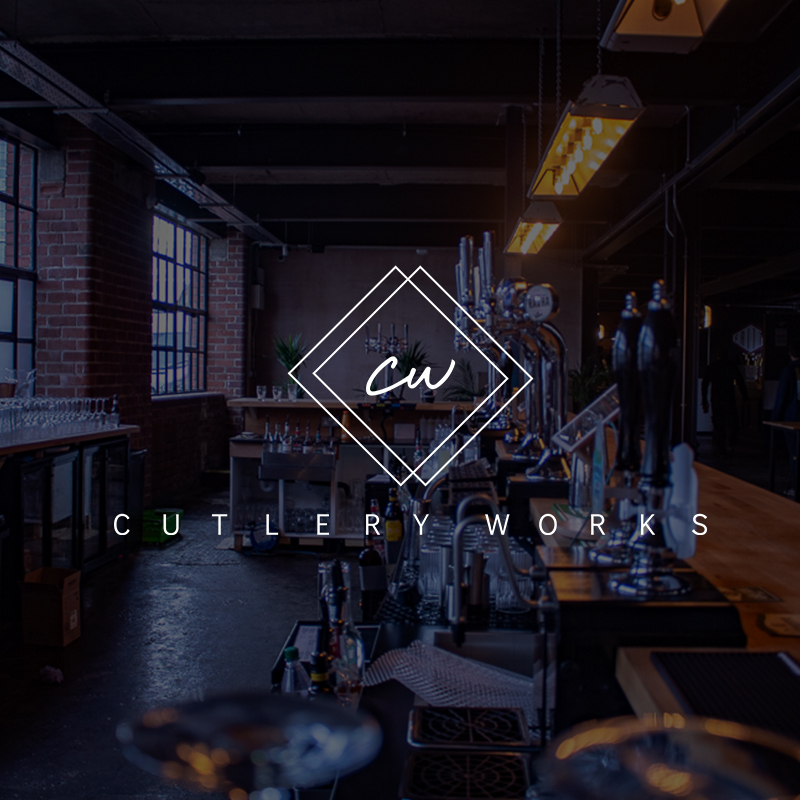 Alongside these, we can also tailor bespoke venue hire & party packages and offer corporate rates.